Development of various clean alternative fuel infrastructure at TEP for Birmingham’s road transport sector (including busses, commercial vans and taxis) will support fleet operators in complying with Birmingham’s Clean Air Zone scheme. The Department for Transport’s (DfT) Road to Zero Strategy, published in July 2018, acknowledges the scale of the challenge to decarbonise heavy transport on Britain’s roads. 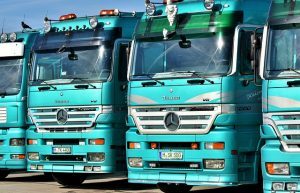 Heavy goods vehicles (HGVs) accounted for 18% of greenhouse gas emissions and 13% of nitrogen oxide (NOX) emissions for road transport in 2016, according to the Department for Business, Energy & Industrial Strategy (BEIS). As with cars and vans, the UK government’s ultimate goal is the development and deployment of zero emission HGVs. Hydrogen is a promising zero carbon alternative and Birmingham City Council will begin piloting a fleet of 20 hydrogen fuel cell buses on key routes from early 2019 as part of wide-ranging efforts to clean up emissions from road transport. But, decarbonisation of HGVs will occur in a transitional way. Hauliers and fleet operators need to be assured that the investment they make to reduce the emissions from their fleets, is supported by accessible infrastructure based on proven technologies. 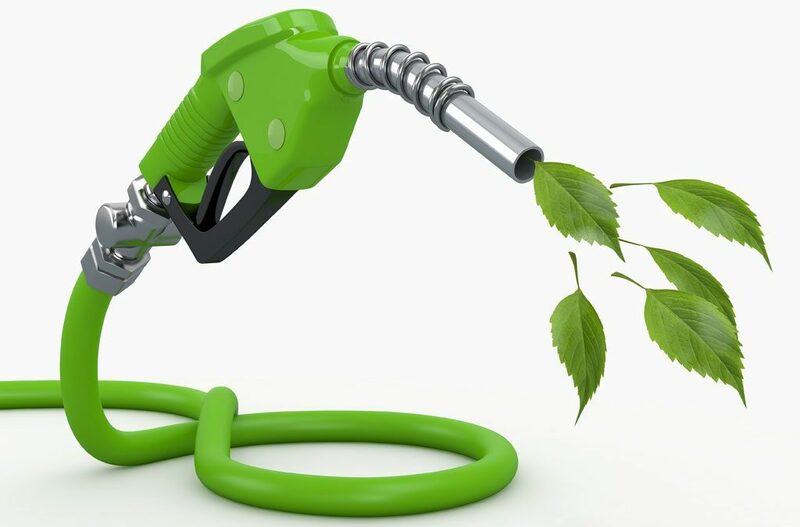 By the end of Q1 2019, a hydrogen refuelling station, gas-to-liquid (GTL) diesel fuel pumps, plus rapid electric chargers capable of charging large electric vans and trucks will be in place, followed by the installation of a renewable methane compressed natural gas (CNG) refuelling station. TEP held its first business engagement event, with Birmingham City Council and the Birmingham Energy Institute on 14 June, as part of a series of sessions to engage with local businesses and build awareness of the ultra-low and zero emission refuelling options. Birmingham is a densely populated city, with road transport, especially diesel vehicles, accounting for over 25% of CO2 emissions and significant levels of harmful pollutants that affect air quality and health. Birmingham City Council’s proposal of a Clean Air Zone, to reduce emissions in the shortest possible time is undergoing consultation, open from 4 July until 17 August 2018. The proposal includes a ‘Class D’ option, where charges would apply to the most polluting vehicles which enter the zone, including buses, coaches, lorries, taxis and private hire vehicles, vans and private cars. It is proposed the Clean Air Zone should cover all roads within the A4540 Middleway ring road. Vehicles that fail to meet emissions standards will be charged for entering areas where air pollution and emissions levels are high. TEP welcomes and supports the new industry-wide voluntary target for reducing HGV greenhouse gas emissions by 15% by 2025, from 2015 levels, outlined in the Government’s Road to Zero Strategy. The event will provide the opportunity for private haulage and heavy vehicle fleet operators as well as those in public sector procurement to see how the hub is taking shape. Up and down the UK, city councils and local authorities are undertaking bold steps to decarbonise road transport. For example, Leeds City Council is to implement CNG filling infrastructure that will support the conversion of its 70 refuse collection trucks and other trucks in its fleet to CNG. 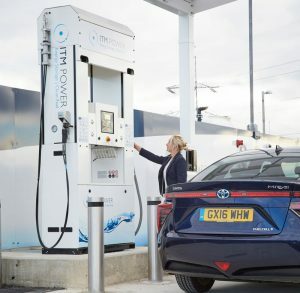 “TEP is set to deliver the first of a network of alternative refuelling hubs, providing the infrastructure and, hopefully, the impetus for both council and private fleets to go greener,” says Horsfall. To deliver its ambitious plans for an ultra-low and zero carbon hub in Tyseley, TEP is working with various technology and supply chain partners, all specialists in their respective fields. Sheffield based ITM Power designs and manufactures hydrogen energy systems which enhance the utilisation of renewable energy which would otherwise be wasted. This includes building a network of hydrogen fuel stations, one of which will be sited at TEP. The station will generate hydrogen gas via water electrolysis, on site, eliminating the requirement for further fuel deliveries and providing a zero emission fuel, for fuel cell electric vehicles. CNG Fuels, based in Solihull in the West Midlands, develops, owns and operates CNG and renewable methane (Bio-CNG) distribution infrastructure that includes refuelling stations, trailers and vehicles. The company will develop a Bio-CNG refuelling station at TEP during 2019. CNG Fuels also operates the first CNG refuelling station that is connected to the high pressure natural gas grid, in Leyland, Lancashire, capable of refuelling more than 500 HGVs daily. The facility also supplies 100% renewable Bio-CNG. Waitrose is an anchor customer. A new CNG truck costs 50% more than a diesel counterpart but is predicted to recoup the extra cost in two to three years, with fuel savings of around £15,000 to £20,000 a year depending on mileage. Gas-to-liquid (GTL) is the process that converts natural gas to liquid fuels, including diesel. GTL offers hauliers a practical alternative to diesel that helps to improve air quality, reducing nitrogen oxide emissions and particulate matter, without compromising efficiency. In addition, GTL reduces smell, smoke and noise associated with diesel, while vehicles require less maintenance and servicing. TEP is also part of a network of electric vehicle (EV) charging hubs identified by Birmingham City Council. The six 50kW chargers already installed at TEP, will be expanded in 2019 with 175kW chargers, suitable for large vans and heavy goods EVs, plus additional 50kW chargers. The electricity for the chargers will be provided by onsite sources of renewable energy, including biomass. One of the advantages of TEP is that it can facilitate testing and trialling of low carbon technologies that can be set up quickly, since the site has its own supply of clean electricity. Tyseley Energy Park (TEP) is changing energy innovation within Tyseley and Birmingham. Tackling the key societal challenges such poor air quality through the delivery of clean energy and transport fuel. Through collaborative partnerships with experts from academia, government and industry, TEP will shape the way the Birmingham city develops infrastructure for renewable heat and power, energy storage, clean transport fuels and advanced waste processing.